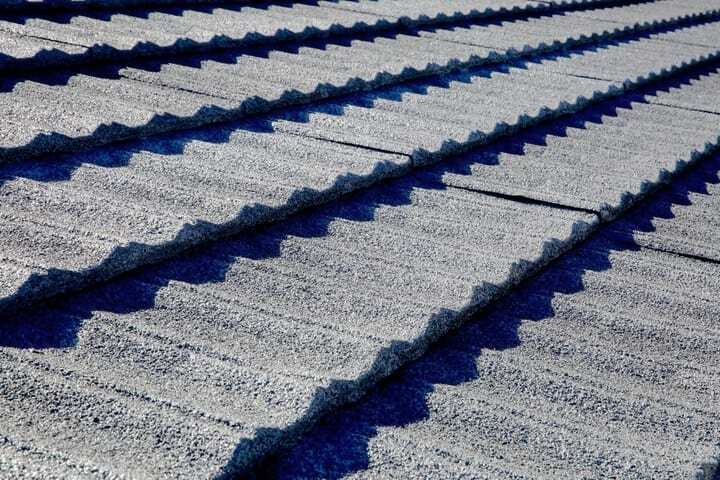 ​You won't believe its the same roof. Kowhai is the name you can trust for personal service, proven and exclusive Kowhai Coating Systems, quality materials and workmanship, backed by NZ's most comprehensive performance warranties. 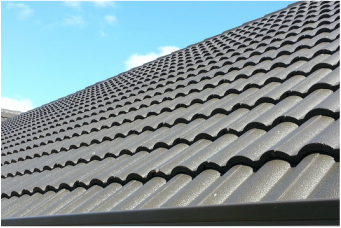 With 35 years of experience, Kowhai has grown into the largest nationwide network of roof restorers from the Far North to Invercargill. 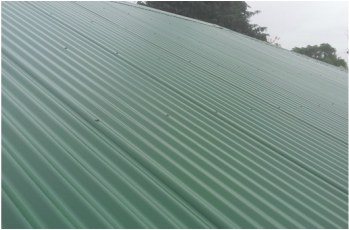 ​Kowhai Roof Coatings Limited have developed an exclusive roof coating system for every type of roof and to provide the best long term protection and finish for your new look roof. With decades of exposure in New Zealand's harsh environment we know our systems work.